Offerings: Grass-fed naturally raised beef operation with a greenhouse offering annuals and vegetable starts. Compost, topsoil, and mulch also available. 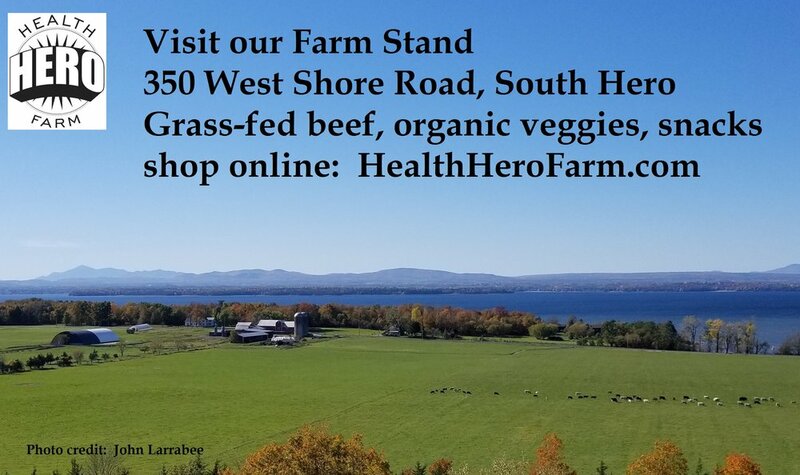 Where to Find Products: A&B Beverage, Goulet Farm Stand, Island Beverage & Keeler Bay Variety & right at the farm by appointment. Thanksgiving Turkeys, garden compost and hay. 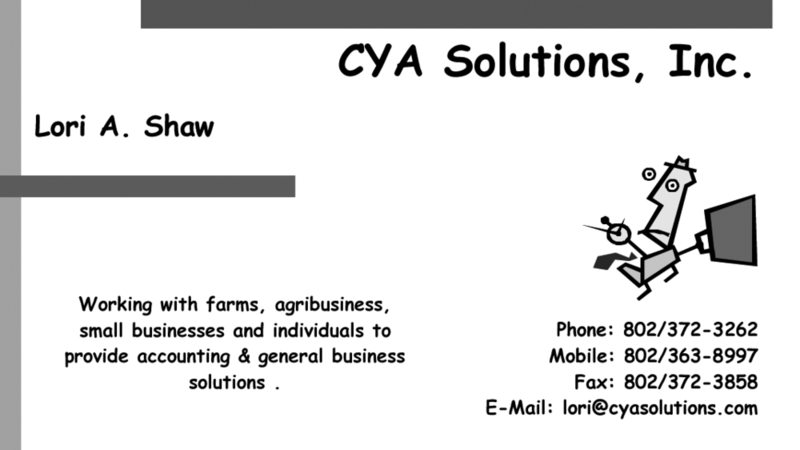 Offerings: We are a family owned and operated poultry farm, smokehouse and farm market. We grow, slaughter, process, smoke and cook our free range chicken. We also smoke and cook other meats as well as an assortment of cheese, butter, tempeh and tofu. In addition we offer a number of other locally sourced products both food and craft items. VAAFM inspected free-range chicken. CSA shares available. All of the items mentioned above and more are for sale in our on farm market.